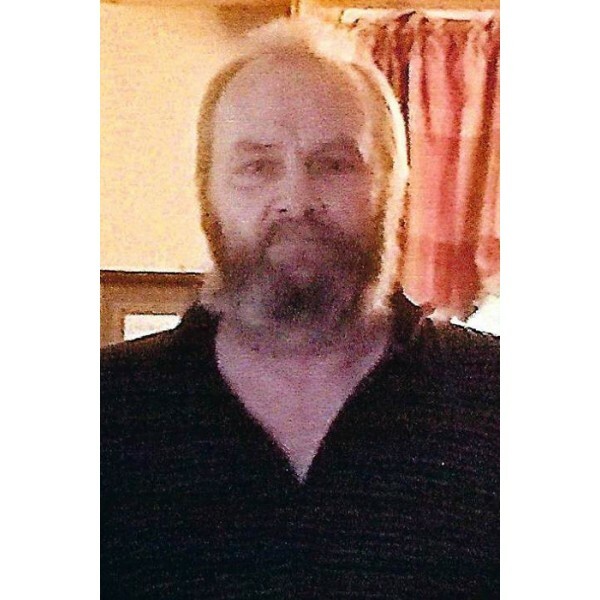 Of Floyd County, formerly of Cartersville, entered into his Heavenly home on March 12, 2019 after a short illness. 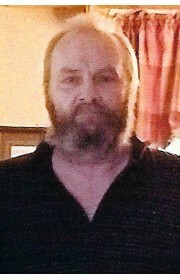 Son of Lorene and the late John Renfro of Cartersville, Preceded in death by his father and Grandparents John and Martha Renfro of Tennessee and Harvie and Georgia Lewis of Cartersville. Survived by wife, Sonya Kinsey Renfro, one son and two daughters, Joseph Renfro of Rome, Brittney and Sha' Renfro of Floyd County. Two brothers, Danny and David Renfro of Cartersville. Two sisters Billie Renfro and Jackie Bagley and brother-in-law Robert Bagley all of Cartersville. Six grandchildren, Gabriel and Gunner Renfro and Darianna and Rose Cochran all of Rome, Georgia.John and Jasmine Renfro of Kingston. Darryl was an accomplished guitarist and when younger was lead guitarist in many local bands. We will greatly miss him and his music. 0 Comments To "Darryl Elijah Renfro"